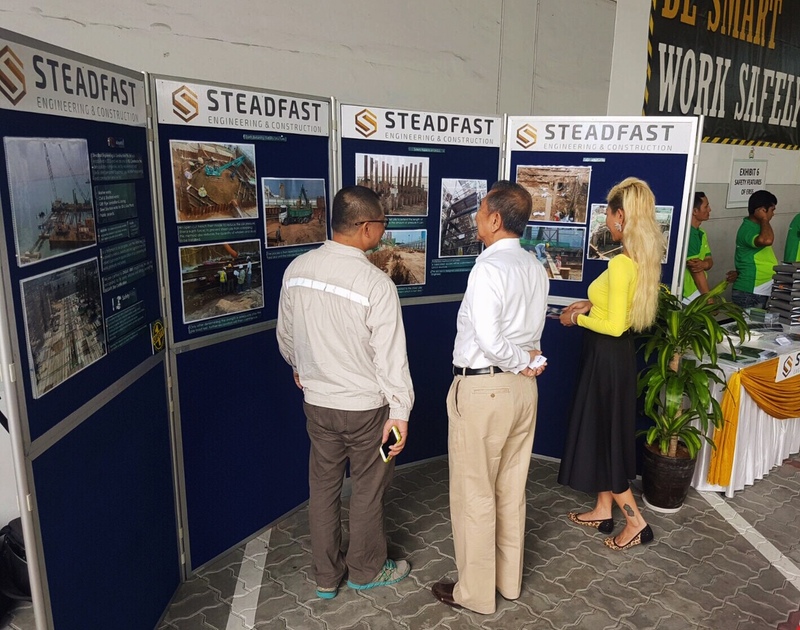 Established in 2015, Steadfast Engineering & Construction is a forward-looking construction company, led by a team of highly motivated engineers, young and dynamic. We are dedicated to solving your every marine and civil need. A specialist contractor for both land and marine in Civil Engineering, Structure Engineering, Marine Construction and GRP Pipe Installation for infrastructures such as seawater intake and outfall stations. We continuously build on our capabilities and resources in order to provide you with the best construction services. 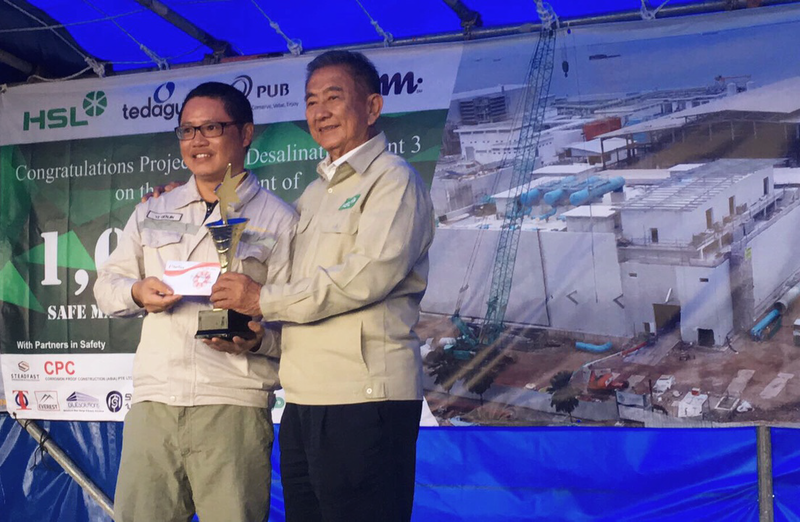 As a testament to our progress over the years, we have received numerous awards and recognitions from our valued customers and WSH council, in appreciation of our safe, timely, and successful project delivery. 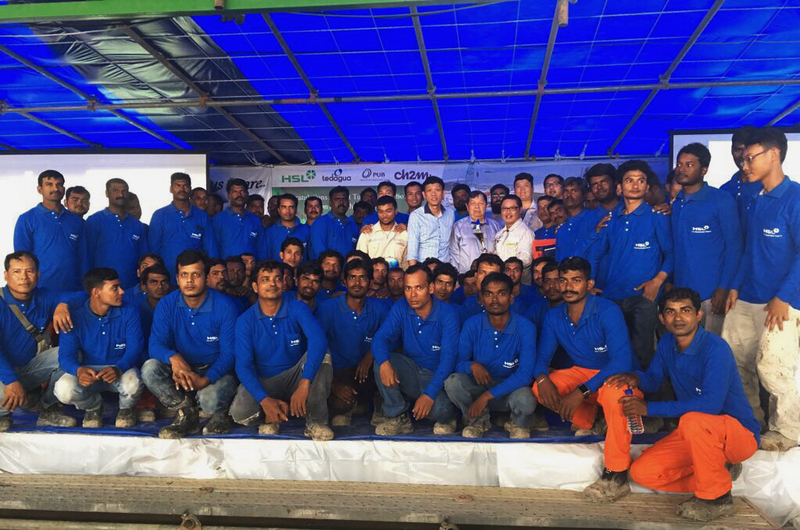 Our track record of delivering high-quality performance shows our commitment to excellence. 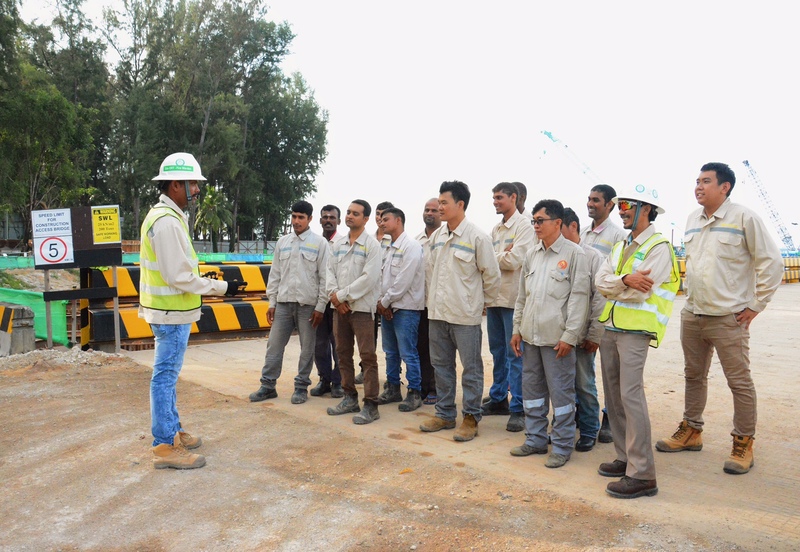 We strive to create an enjoyable construction experience and build a steadfast relationship with you. We provide excellent engineering solutions to our clients and serve their needs to the best of our abilities. Engineering and construction services for marine and civil works.